WTS---MY 04 STI (Conversion Hawkeyes w wide-bodykits)--SALE!!! MY 04 STI (Conversion Hawkeyes w wide-bodykits)--SALE!!! This will help in letting buyers identify your ad more easily. 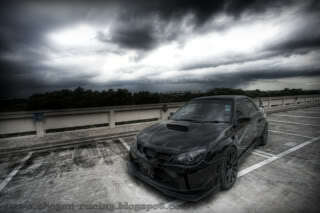 Subject: Re: WTS---MY 04 STI (Conversion Hawkeyes w wide-bodykits)--SALE!! !